Campus will be closed as of 5 p.m. tonight and will not reopen until 12:40 Thursday due to “some of the coldest temperatures and most dangerous wind chill readings in this region’s history,” according to an email sent out by University President Mark McCoy. All events associated with the Ubben Lecture by John Kasich will also be moved to Thursday in their same venues at the same times. The National Weather Service issued a wind chill warning that will remain in effect from 10 p.m. tonight until 1 p.m. tomorrow. During this time, the wind chill could reach as low as 45 degrees below zero are expected. These cold wind chills could cause frostbite on exposed skin in under 10 minutes, according to the National Weather Service’s advisory. 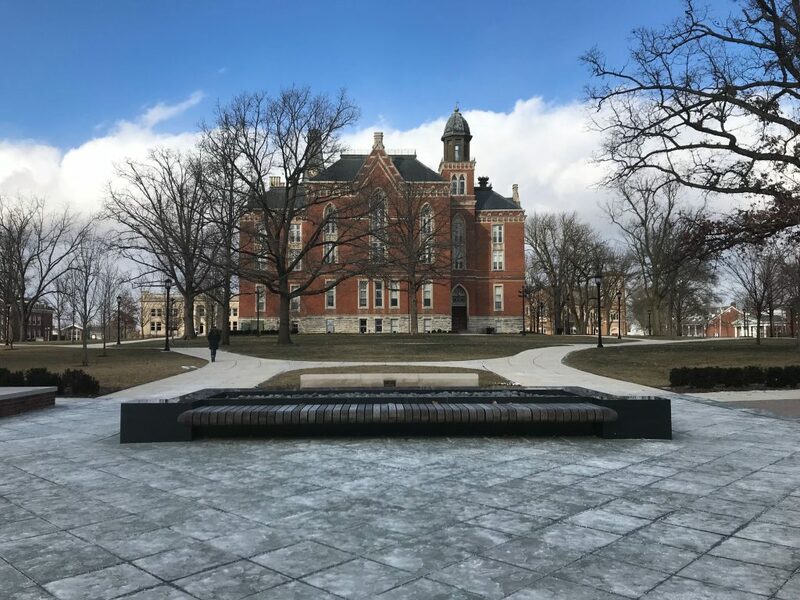 In an interview with The DePauw DeFour said his goal was to make sure “that everyone felt safe and accommodated for.” As of now, the petition has reached nearly 1,000 signatures. Similar petitions have circulated campuses such as Indiana University and Purdue University. 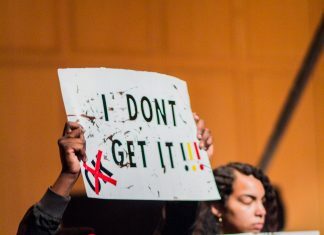 “If the school didn’t close, it would be a slap in the face to anyone with a disability, or any chronic illness they can’t control,” DeFour said. Ken Owen, special adviser to the president, said that the closure is the result of the dangers associated with the forecasted temperatures. Hoover Dining Hall and the Student Convenience Store will remain open during normal operating hours on Wednesday, but Blend, Cafe Roy, Cafe Allegro and Wallace-Stewart will be closed. Lilly Fitness Center will be open to students and to those with memberships from 9 a.m. to 6 p.m. The indoor track and tennis courts will be closed to the public. Because of the two missed days of classes, the final day to adjust class schedules will be Wednesday, Feb. 6.